Winter Electrical Safety Schaumburg | Wayne P. Leonard Electric Co. 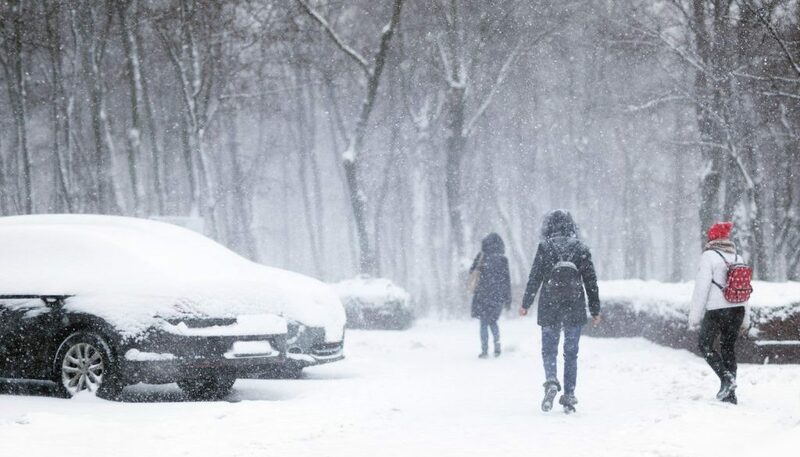 Compared to all the other seasons, winter may be the most dangerous — and that’s without even factoring in the nerve racking experience of driving in the ice and snow. For example, carbon monoxide kills and injures more people during winter and more deadly and destructive house fires during the coldest months of the year. To help keep all of you safe, we’ve put together some winter electrical safety tips to limit the risk of carbon monoxide and electrical fires. We know the winter can be a hectic, stressful time so our tips are easy, simple, and intuitive. We want you stay safe AND have as stress-free of a holiday as possible. Holiday lights are meant to bring cheer and ambience — not danger. Good news: you can almost completely eliminate the hazard of Christmas lights by taking the right precautions. Even though holiday lights are meant to make people happy, if safety is neglected, they can prove to be a not-so-festive fire hazard. Inspect wiring for damage. — If the wiring on your Christmas lights is torn, it can throw sparks that start a fire inside or out. Don’t hang lights on a dry tree. — A fire-resistant artificial tree is safest, but if you want to go for the classic live tree, make certain that you keep your tree well-watered and wet. In a matter of minutes, sparks and excess heat can turn a dry tree into a bonfire. Due to the cold winter weather, you need to find additional ways to stay warm. For both financial and safety reasons, you shouldn’t rely on these supplemental options long term. All the same, if you do want to keep warmer with supplemental heaters, do it right — follow these winter electrical safety tips. Keep anything flammable away from the space heater front, including paper, drapes, pillows, blankets. Make sure the space heater plug is in good shape. A beaten-up plug can start fires. Do not run cords underneath area rugs. This can start a fire. Never fall asleep with your electric blanket on. Make sure the plug and cord are in good shape, otherwise it can pose a fire hazard. Do not cover your electric blanket with another blanket. Even if it’s comfortable to use both, the extra blanket can act like kindling. Carbon Monoxide (CO) is an odorless gas that kills at high concentrations and causes irreversible injuries at lower levels. Since CO comes from the burning of fossil fuel, Carbon Monoxide poisoning more frequently occurs during winter. This often proves to be a problem during power outages. With no electricity your boiler won’t boil and your furnace won’t blow. You’ll get really cold — in a hurry. No matter how cold you get, never use a camp stove or any fossil fuel burner inside for heat. While you’ll feel warmer, you and your family will unknowingly breathe in this toxic gas. 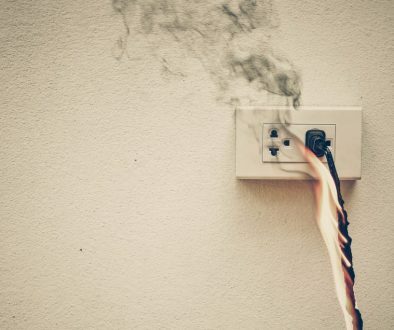 The biggest risk of electrical fires isn’t seasonal. It isn’t the misuse of Christmas lights, space heater, or electric blankets. Its outdated equipment in your home electrical system — outdated equipment being asked to do a crucial job. The danger is that while these necessary components may be a risk to catch fire, they don’t look dangerous to the untrained eye. 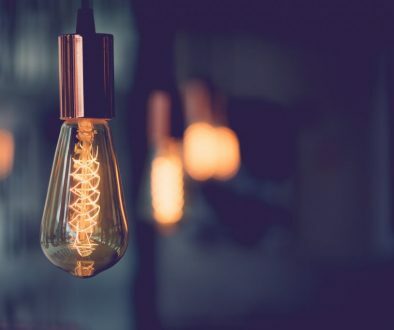 Only an experienced electrician can determine if your electrical components are safe. 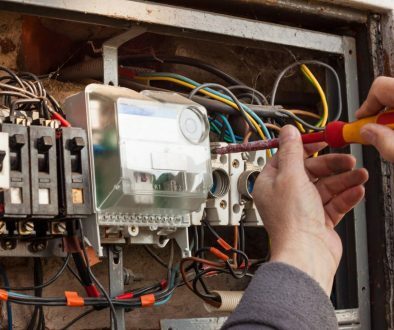 As part of a safety inspection, Wayne P Leonard electricians will examine your electrical system top to bottom — to ensure you and your family are safe. Contact us to schedule an electrical inspection today. The winter brings some inevitabilities like snow, ice, and Christmas carols starting way too early. However, the winter season doesn’t need to mean more house electrical fires and more cases of carbon monoxide poisoning. Want to be even more certain you’ll stay safe this winter? Contact Wayne P Leonard for an electrical safety inspection or to schedule a standby generator inspection.